Brian is currently on the Men’s staff at Southern Illinois University Edwardsville. Please click here to download a full .pdf version of Brian Barone’s professional credentials. 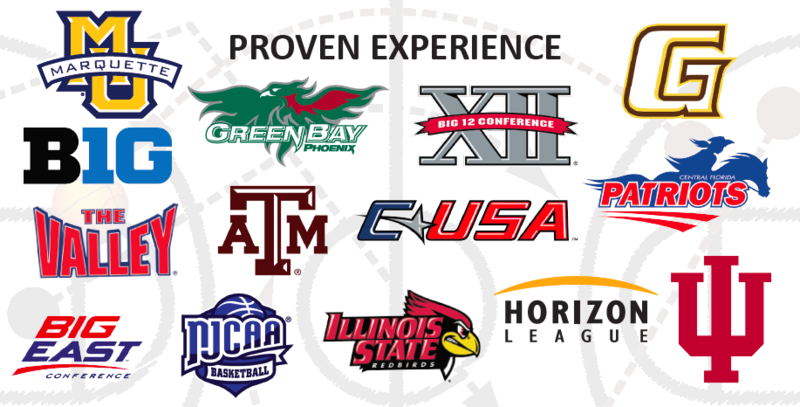 Brian has extension basketball experience ranging from the Big East to the Horizon League to the Big 12. From Texas A&M to Marquette to Indiana Brian Barone is all basketball, please download his “credentials” by clicking the link above.